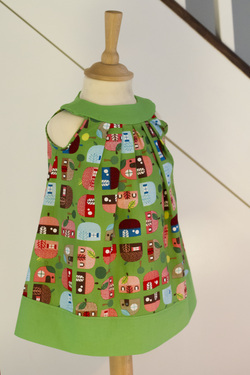 Savage Smalls - Old Fashioned Kids Clothing Handmade and Designed in UK By Rachel Savage. 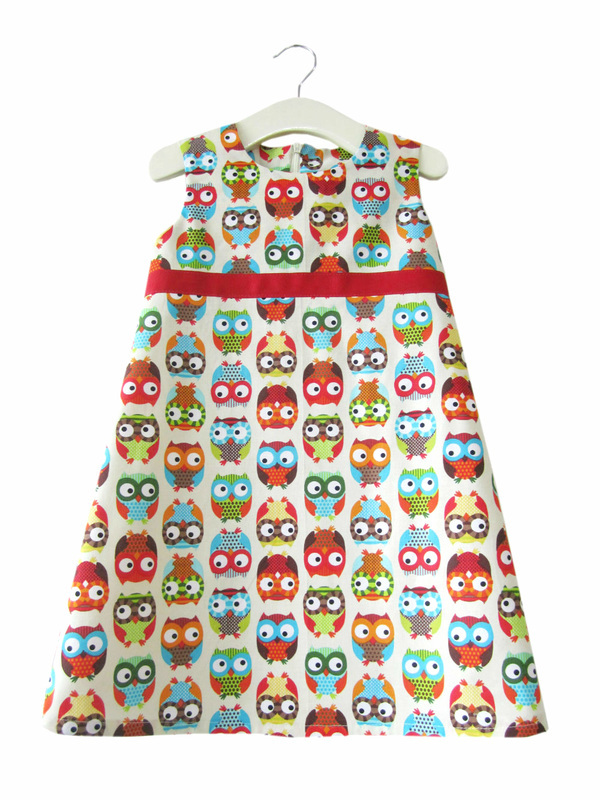 Savage Smalls is a bespoke, special occasion girls wear (newborn - 8yrs old) brand, designed and handmade in Kent by Rachel Savage. Each piece is created using 100% exceptional quality cottons, combining innovative design and quality workmanship. 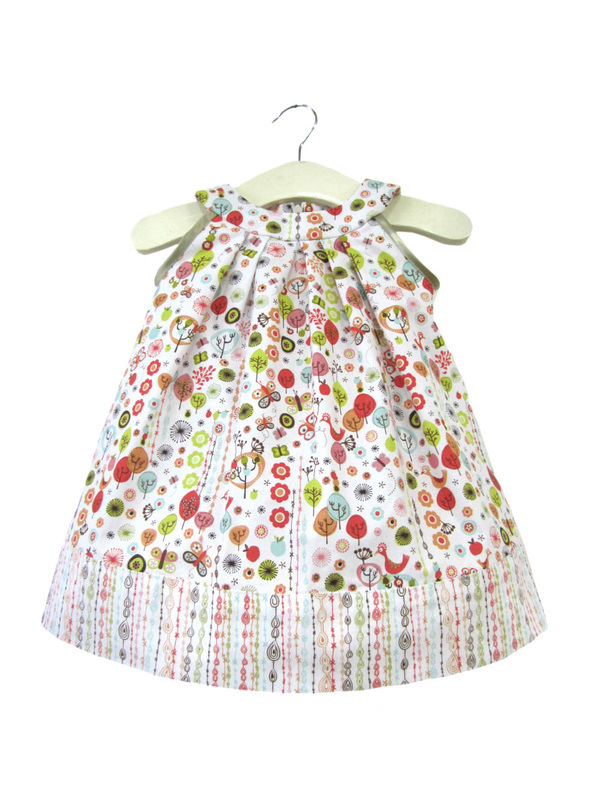 Rachel buys fabric in small quantities, designing and making a few items in each fabric. 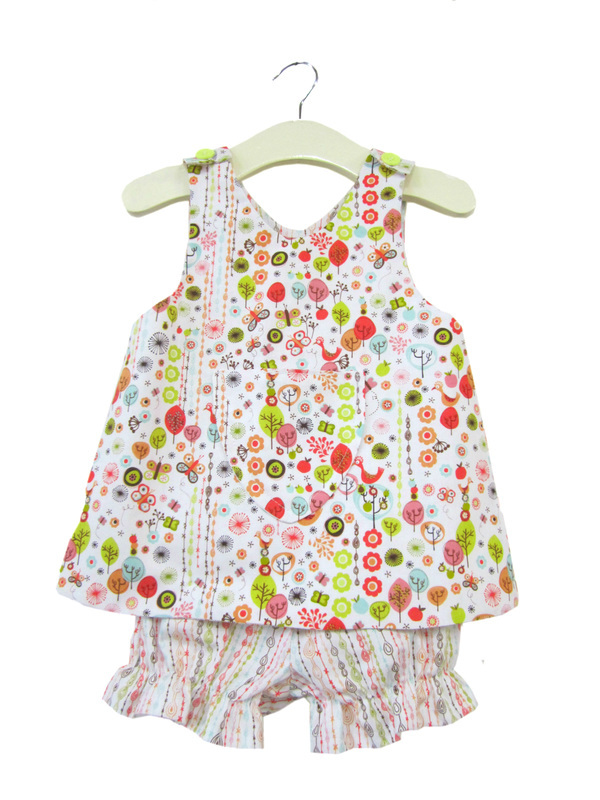 All of the fabrics have a retro feel, which appeals to parents and small children alike and a lot of consideration goes into sourcing the best quality fabrics that are durable and machine-washable. 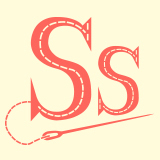 Savage Smalls has an old-fashioned feel, yet a sharp sense of trend & design. 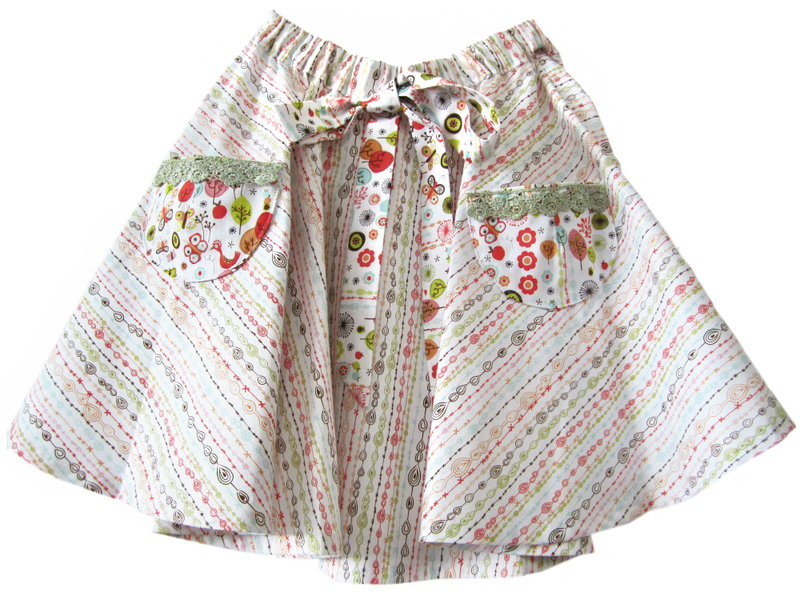 Customer testimonials have suggested parents choose to keep the clothes when their kids have grown out of them as a keepsake, or for their little girl's 'little girls'. 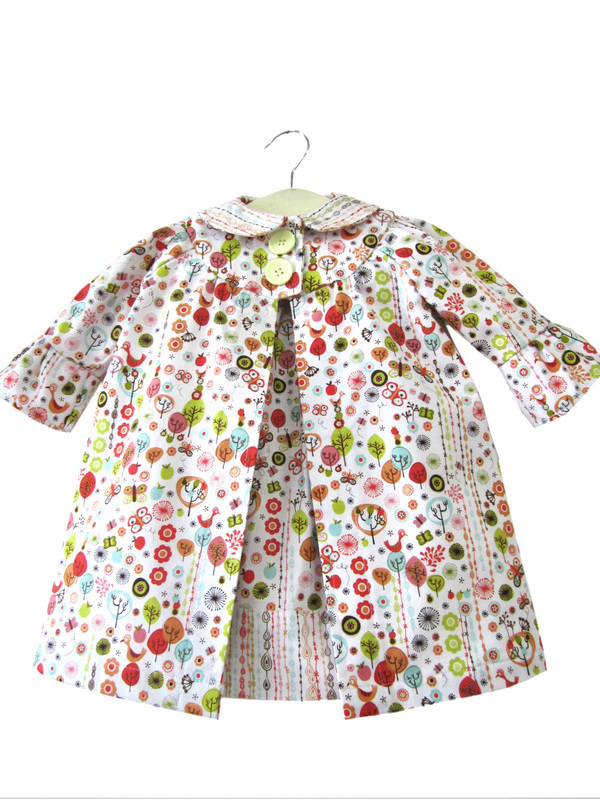 Although this range is predominately for Spring & Summer, all of the coats & pinafores are lined with heavy cotton, and the dresses & skirts can also be lined by request. 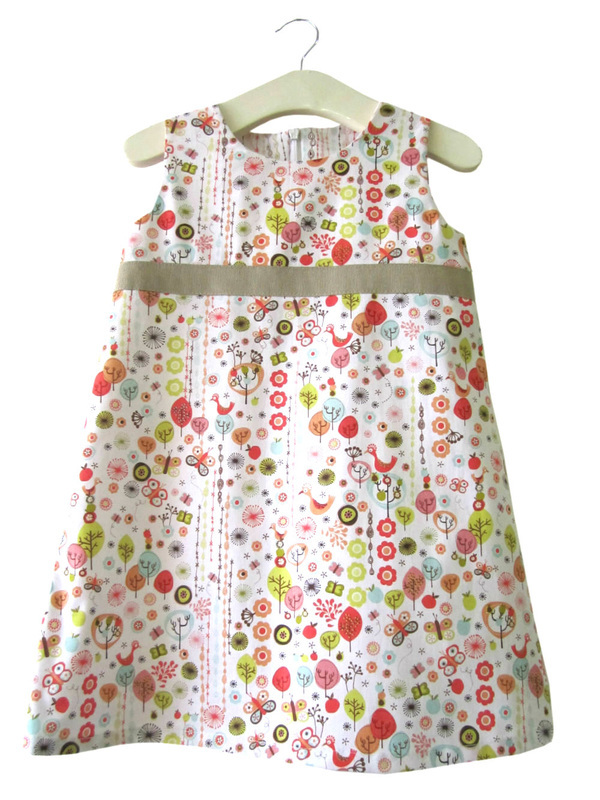 All dresses can be worn with a tee or baby-grow underneath. 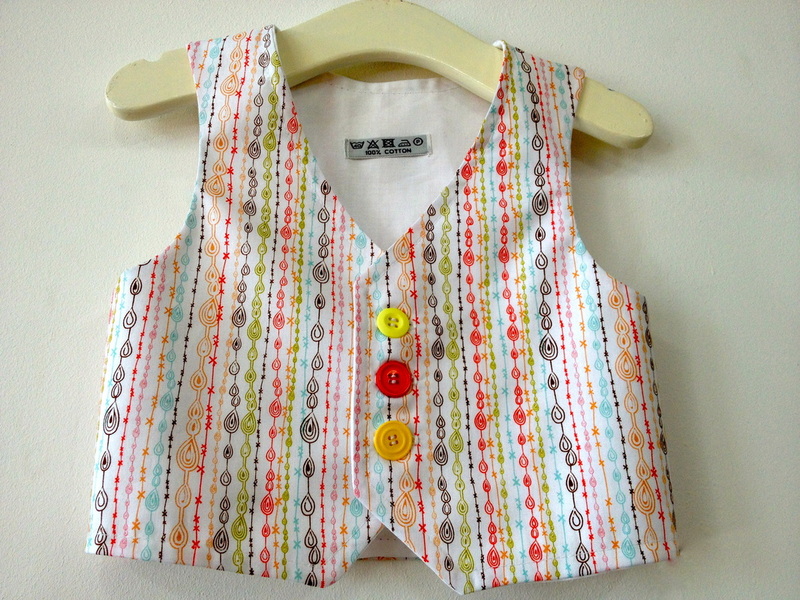 Retro style cotton waistcoats for little boys special occasions. 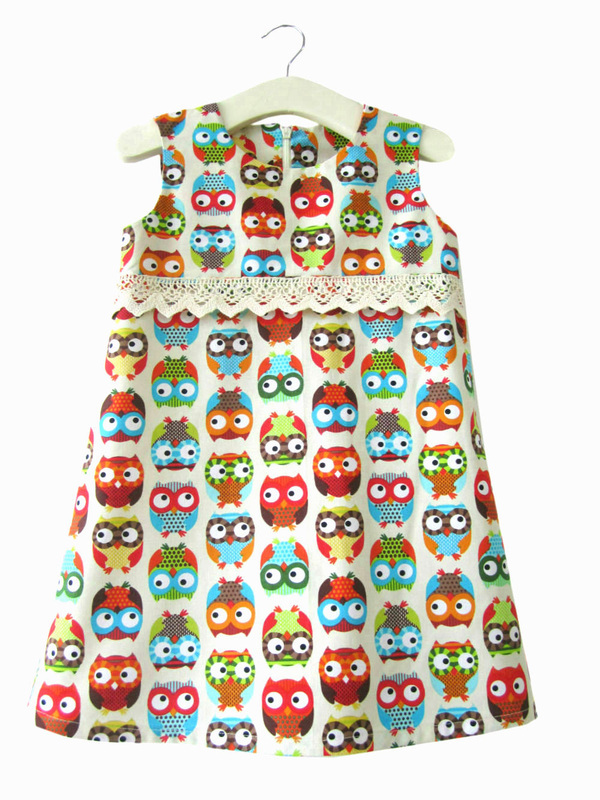 Fully lined and machine washable. 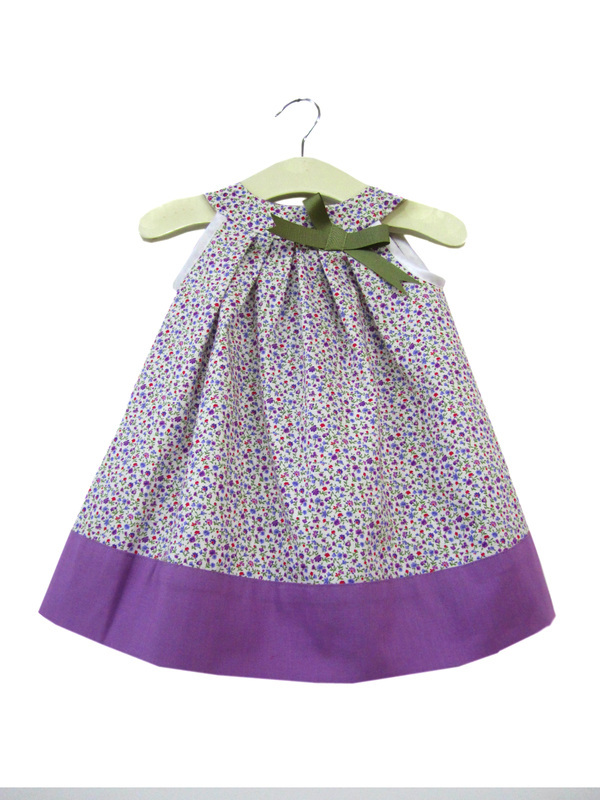 £30 in sizes 1-6 years. The boys range is currently being developed, and will have a similar old fashioned retro vibe as the girls wear.